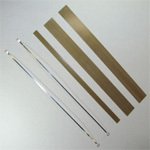 If your company supplies products which need to be sealed in bags, you have come to the right place. Boatman Marking offers a wide variety of bag sealers for a multitude of bag sealing needs. You can find anything from foot sealers to hand held sealers. 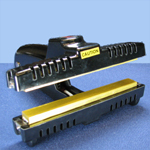 This article will provide an overview of the many heat sealers you will find on our website.